The 21XRS will answer any needs of the tournament angler, recreational fisherman or boat enthusiast. 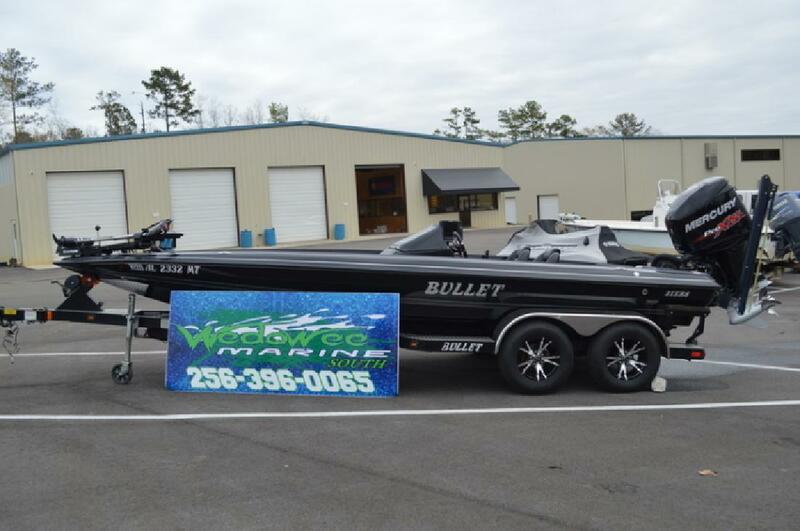 It is THE boat both Bullet owners and new customers have asked and been waiting for!The Bullet 21XRS has blended many of the best features from their existing line to create the 21XRS. The basic hull is derived from the 21? 10 line that has been proven since 1986 to be an awesome performer in all areas from fuel economy to rough water handling. The styling is taken from the more updated look of the 21SS. The deck layout is designed to offer a large fishing platform and an incredible amount of easily accessible storage.